Researchers from the University of Manchester (UK) have begun targeting the ‘fuel’ within cancer stem cells in order to combat tumor recurrence and resistance. 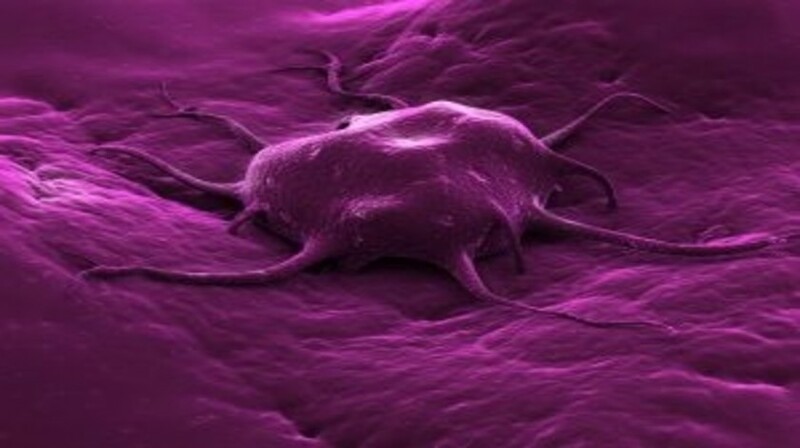 Cancer stem cells, or tumor-initiating cells, are responsible for the generally low success rate of cancer treatments; they are distinctly difficult to eliminate and the survival of cancer stem cells post treatment drives tumor recurrence, spread and, eventually, treatment failure. The scientists, associated with the Manchester Cancer Research Centre (UK), explored the role of mitochondria within cells in the laboratory, aided by the new Manchester Centre for Cellular Metabolism (UK). They found that mitochondria play a particularly important role in the rapid growth and survival of cancer stem cells, which could eventually lead to treatment resistance. The investigation was originally carried out using breast cancer stem cells in vitro, but was validated using human breast cancer stem cells taken from patients. The research team examined the cellular proteins and, in both cases, recorded 62 mitochondrial-related proteins with significantly increased levels. Fuels such as ketone and L-lactate were pinpointed as being particularly crucial; these proteins have previously been linked to tumor growth.